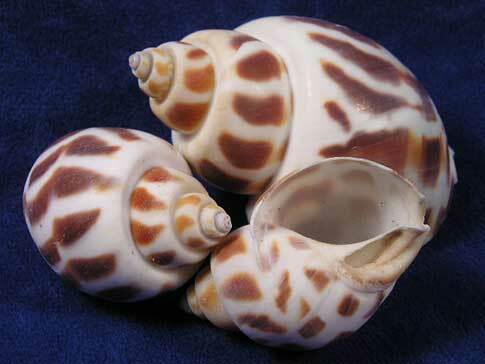 Seashell Size ⅝" - 3"
Babylon areola shells are attractive small shells for salt water and land hermit crabs. They are sturdy and lightweight. The exterior is white with brown stripe patches. The oval opening and lip of the shell is nice and smooth which provides comfort.